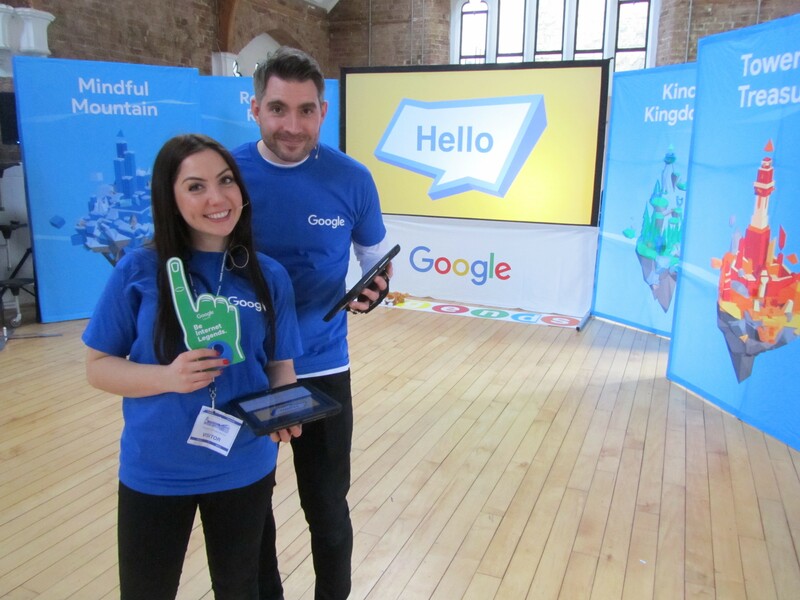 Google and Parent Zone have collaborated on a new internet safety resource for use with Key Stage 2 pupils in UK primary schools. The ‘Be Internet Legends‘ curriculum is a PSHE Association accredited scheme of work and is free for KS2 teachers to order. Containing lesson plans, support materials, worksheets, poster and stickers, curriculum packs will be delivered to schools to encourage discussion and exploration of issues such as appropriate behaviour, critical thinking and risk-spotting. The aim of the resources are to make young people safer and more confident explorers of the online world, and to help educators get across important messages with age-appropriate activities, tips and discussion points. Be Internet Legends assemblies will also be visiting schools in 2018.